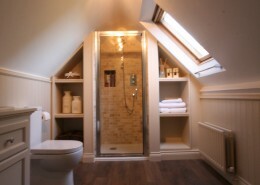 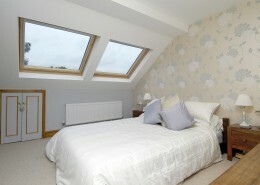 In a lovely turn of the century flat above the library, the client asked us to install a new kitchen and bathroom. 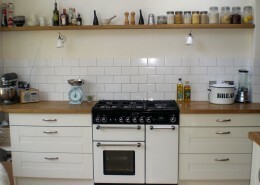 We installed the kitchen into a difficult shaped room, laid a new floor and tiled the splashback, ten decorated throughout. 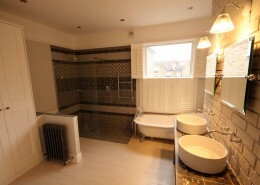 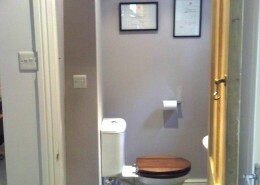 We then removed the old bath suite, installed the one and tiled the floor and walls then painted it. 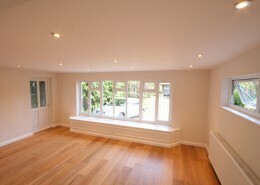 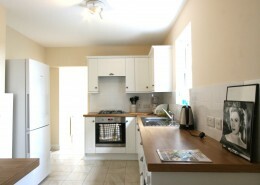 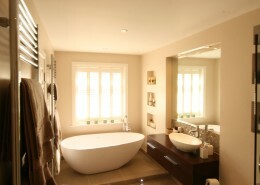 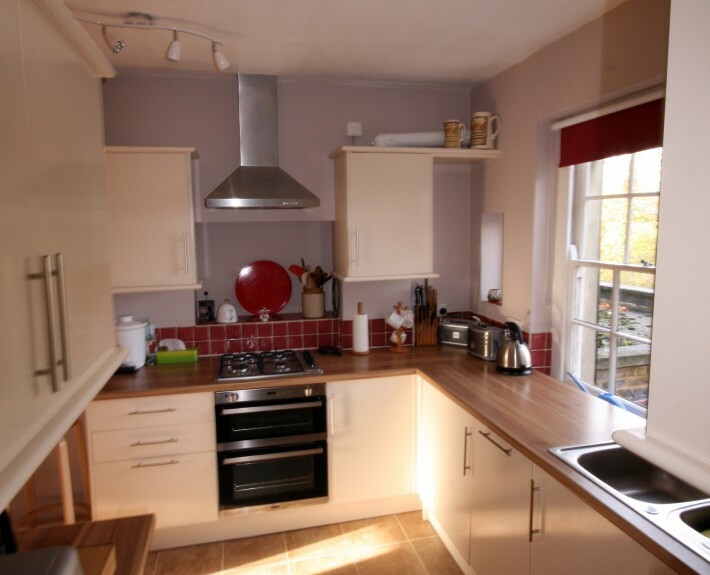 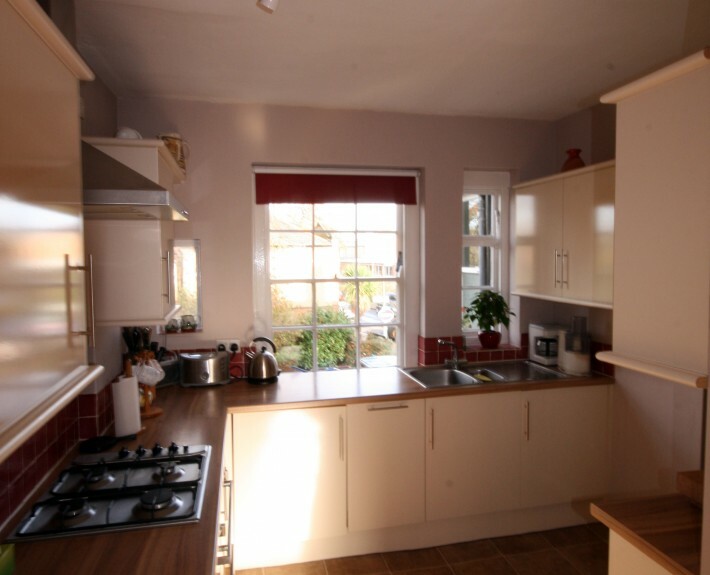 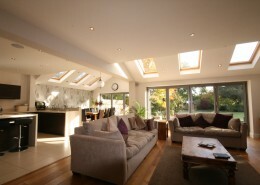 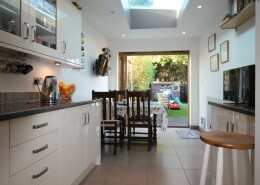 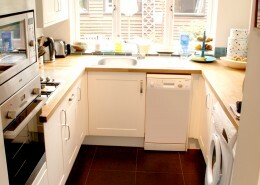 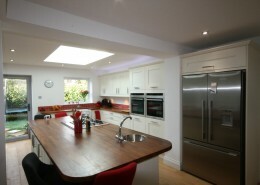 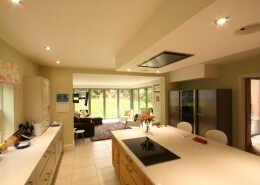 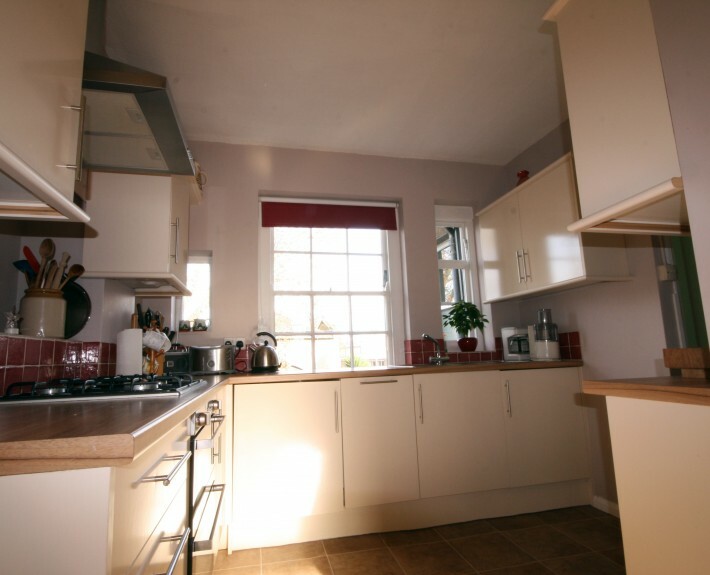 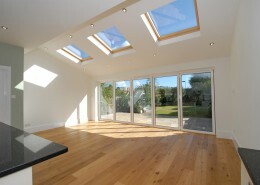 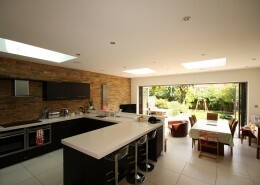 The client was over the moon with our work and we left her with a lovely new kitchen and bathroom. 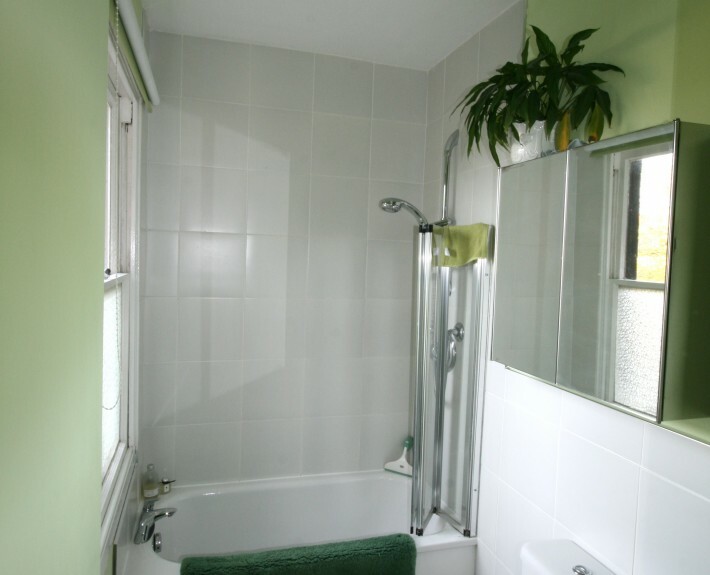 From the time I requested an estimate for the upgrade on my Kitchen & Bathroom which was in a very ‘sad state’ I felt comfortable with Eclipse Property the workmen that came were all efficient appeared when expected and cleaned up each day. 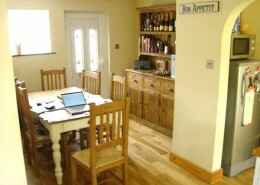 They were thoughtful in how they arranged the work to make life as comfortable as possible for me to live at home during this time.I am very happy with the finished work and would not hesitate in recommending Eclipse Property Solutions.